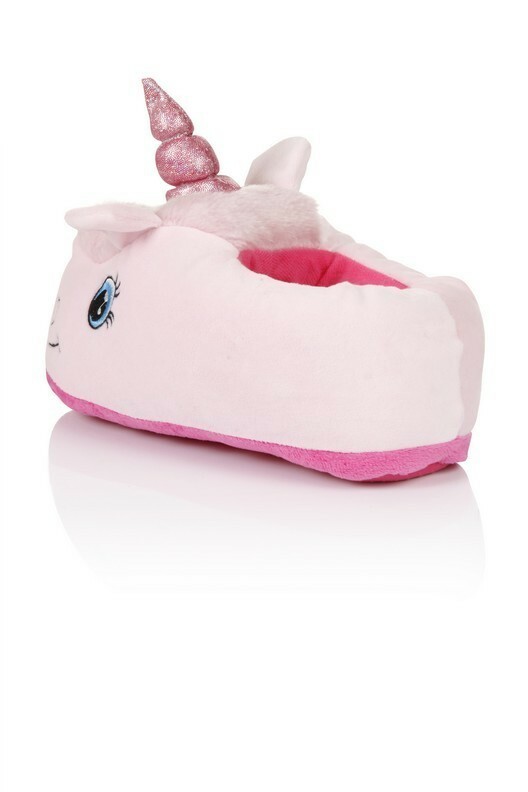 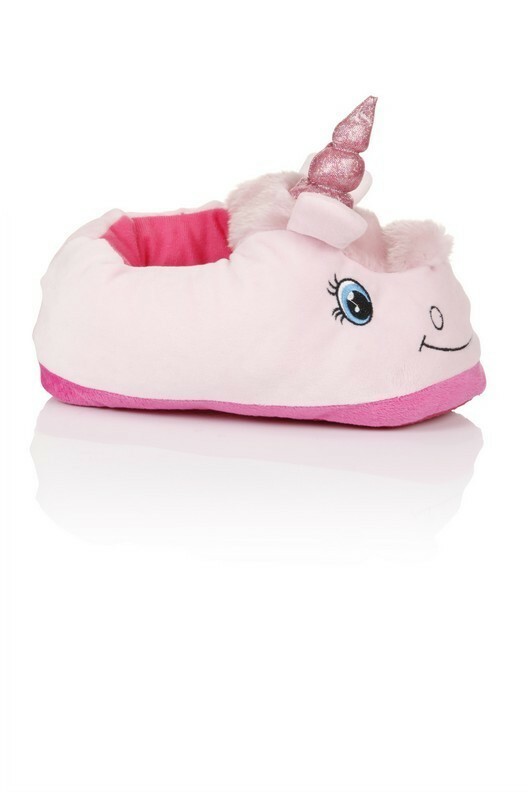 Super cute pink unicorn shaped slippers. 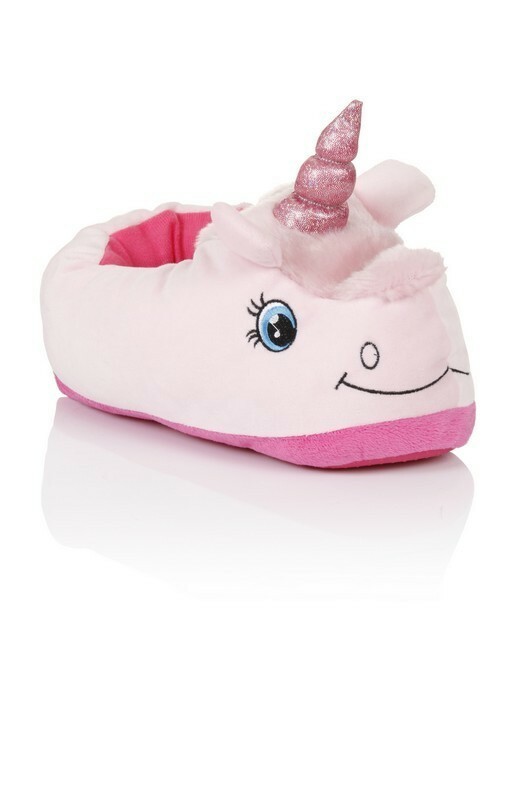 Featuring a magical unicorn design, fabric dotted sole and soft comfortable fabric. 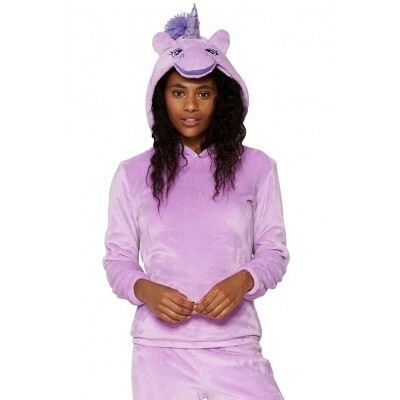 Perfect for a film night with the girls teamed up with our South Beach pink unicorn novelty onesie..